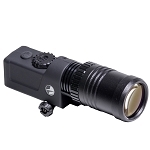 The 940 Infrared Illuminator from Pulsar is a 940 nanometer illumination device for enhancing or extending the visibility of night vision devices. 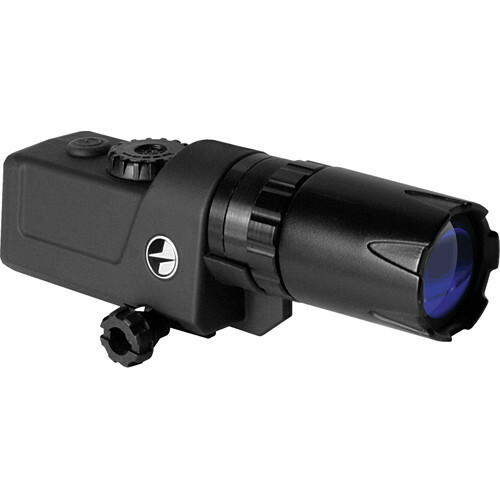 This NV accessory features an adjustable output and will work with Gen II, Gen III, and digital night vision devices. The focusable lens allows operators to adjust the beam from spot to flood illumination.